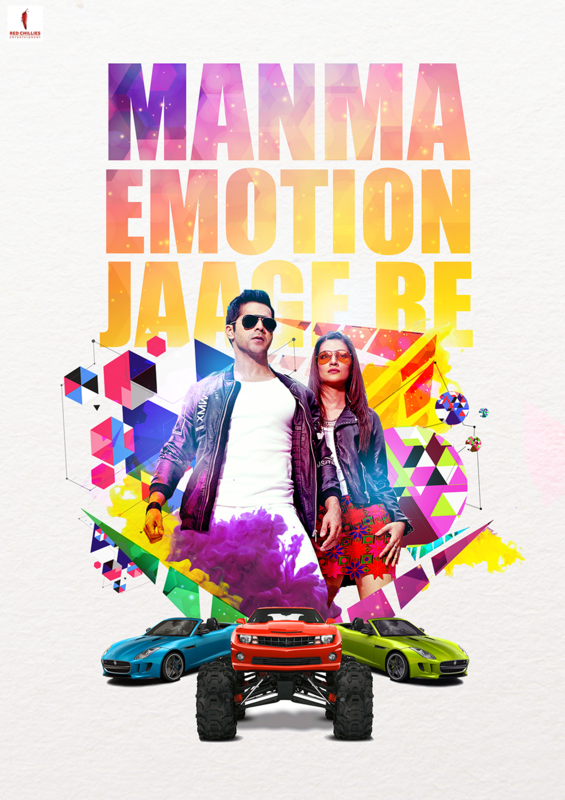 Digital posters made for the promotion of the 2015 film, Dilwale. A month before the film's release, I was called in to make a series of digital posters. With no guides to follow, the only brief was to make them as bollywood and random as the film itself.